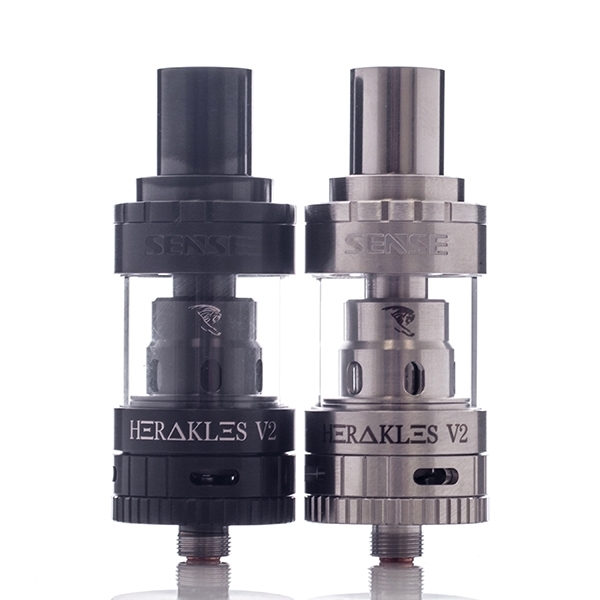 The Sense Herakles V2 Sub-Ohm Tank mixes two legendary tanks to create an even bigger beast! The Sense Herakles V2 Sub-Ohm Tank is a mix of the Baijiada Mermaid Sub-Ohm Tank and the Herakles Plus. The profile and top filling of the respective products are combined, among other things. 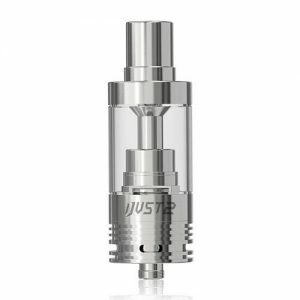 This creates a sub-ohm tank that’s high performance, efficient, yet compact. 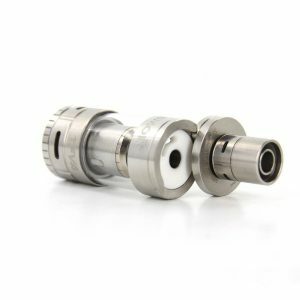 The Herakles V2 uses the Tri Parallel Coil Design, which allows high wattage vaping to be way more effective in terms of vapor production and flavor. Also, the juice flow control allows the user to adjust how much juice is used each time they vape. Some users say that the falvor is even better in the Herakles V2 than in its larger counterpart – the Herakles Plus. Due to the shortened chimney, the vapor is delivered way quicker, which boosts the flavor to even bigger levels. The 0.4 ohm Kanthal coil and quad adjustable bottom airflow combine to create the possibility of using a wattage of up to 100 watts. 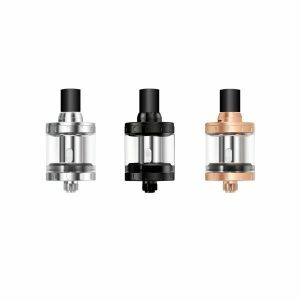 The copper contact of the Herakles V2 creates high conductivity, and the Stainless Steel and Pyrex Glass make the tank very durable. 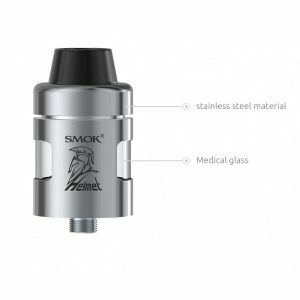 The Sense Herakles V2 Sub-Ohm Tank is the perfect mix of performance and size for a mid wattage sub-ohm tank.